Embracing the challenges of teaching in KS1, these specialist courses and twilights offer a range of CPD opportunities for those new into this phase and more experienced teachers – drawing on inspiring case studies and packed with practical ideas and strategies to maximise learning across the curriculum. Transition is not an event, but a process. Poor transitions cause stress for young children which can lead to anxiety, significantly impacting on their ongoing progress across all areas of learning and development. The transition from Reception into Y1 continues to be a challenge and area of debate for many schools and for many children. In order to ensure a smooth transition and continuity in their learning it is vital to consider the unique needs of each child. The course will explore ways to make the best use of evidence that has been captured about children’s learning, including the EYFS Profile. 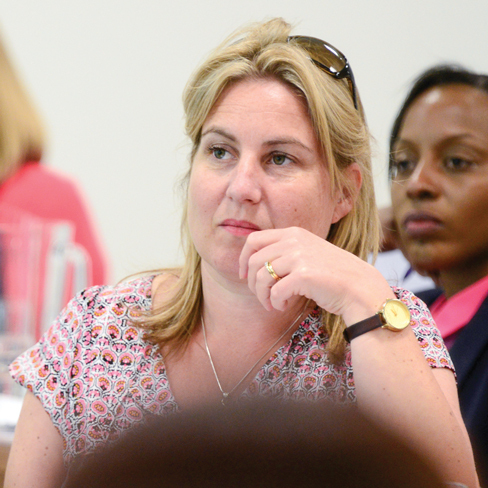 Throughout the day delegates will consider key principles for transition and practical ways to ensure this is as smooth and successful as possible; with opportunities to reflect on their current approach and consider a developmentally and age appropriate approach. Research identifies that children benefit if the curriculum and provision in Y1 builds on previous experiences and provides rich opportunities for exploration and challenge. During this practical workshop delegates will develop an understanding of the principles of continuous provision and how to ensure that this is challenging enough to meet the increasing needs of the KS1 curriculum. Architecture is much more than designing building, just as engineering is much more than fixing cars and boilers. Engineers and Architects use mathematical and scientific knowledge and their creativity to solve problems in the real world. This twilight will demonstrate many of the key ideas and concepts used in designing, constructing and engineering and give real examples of how these can be linked to teaching across the curriculum in KS1 – especially maths and science. Ideas of how to integrate challenges and innovative ideas through continuous provision areas will also be explored. Understanding of the learning potential in construction-based activities. Discussions around the most valuable resources for engaging young builders and engineers.